The legendary Steinsaltz Talmud is now available on CD-ROM! 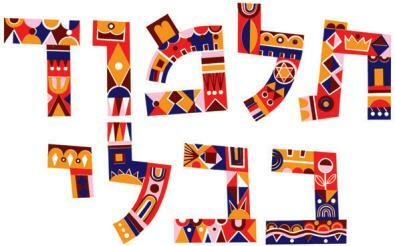 It is the Talmud translated into Hebrew, fully punctuated and incorporating sentence and paragraph breaks. The commentary and explanations of the renowned Rabbi Adin Steinsaltz clarify the original Talmud text, and the illustrated marginal notes supply fascinating insights into daily life in Talmudic times. All 35 volumes available to date are present. 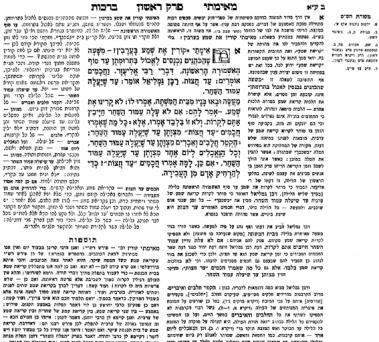 The remainder of Shas appears in the classic Vilna format. Copy and paste sections of Talmud pages with Adobe Reader.